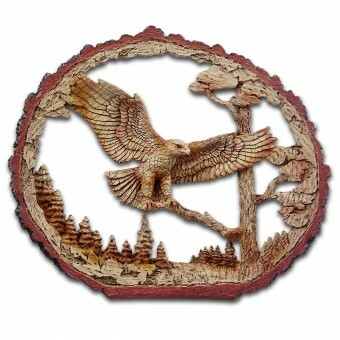 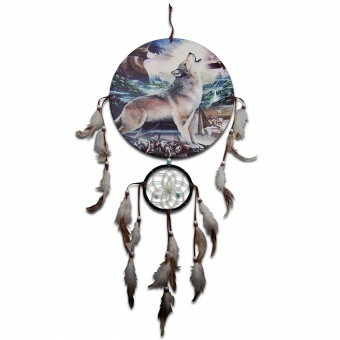 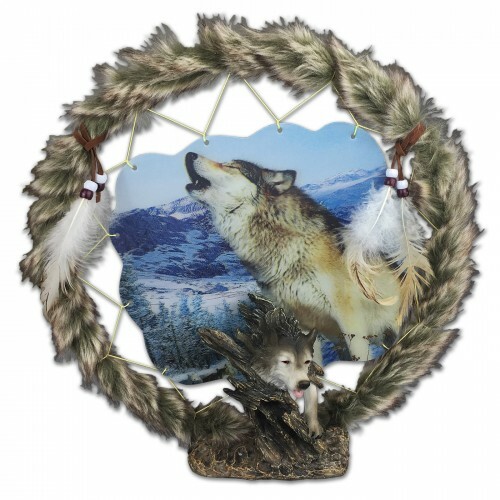 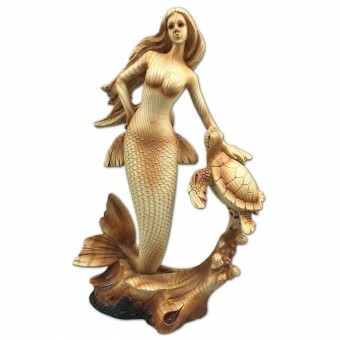 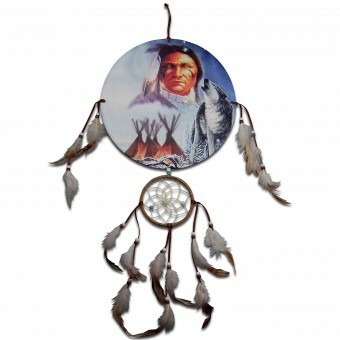 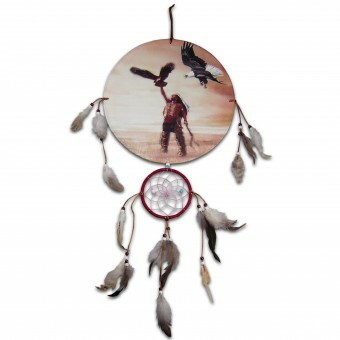 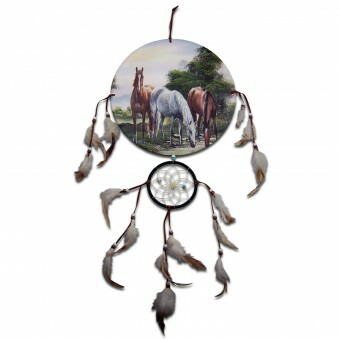 Features highly detailed 3D resin wolf & feather dreamcatcher with holographic print in centre. 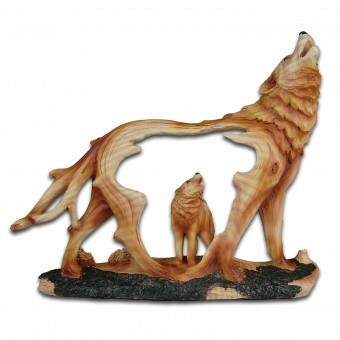 Measures approx 32cm x 32cm. 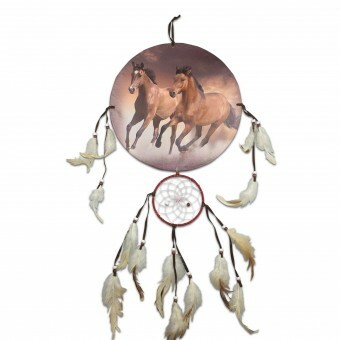 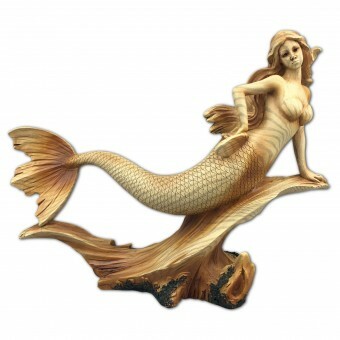 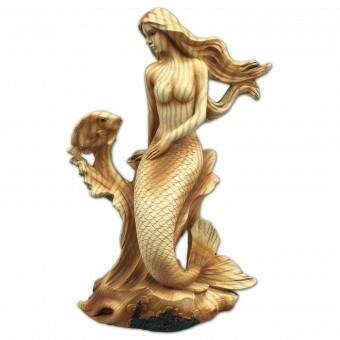 SKU: ORN-8588 Category: Ornaments & Dreamcatchers.